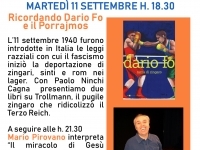 The theme of this text is the anti-fascist Resistance and contains the direct testimony of partisans active in the struggle. 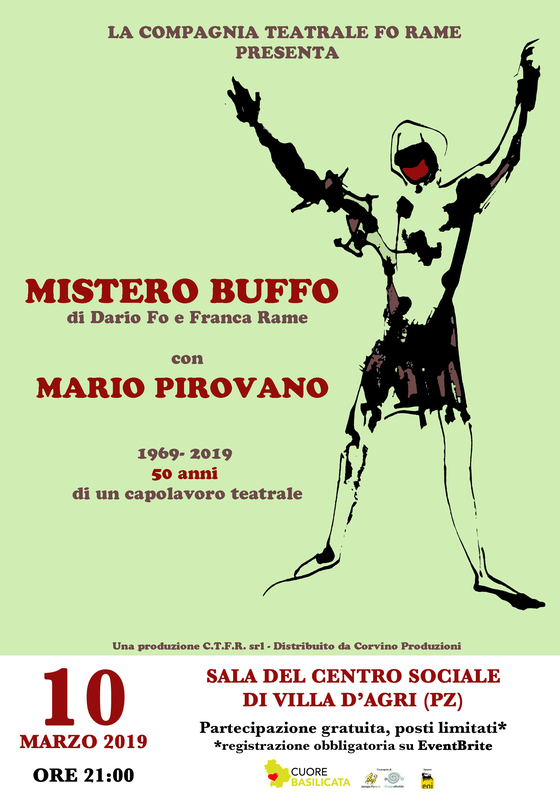 There are three different stories told in the first person by Pirovano in the various dialects of the northern Italian valleys, perfectly comprehensible thanks to the wealth of gesture and expressive movement underpinning each piece of oral testimony. 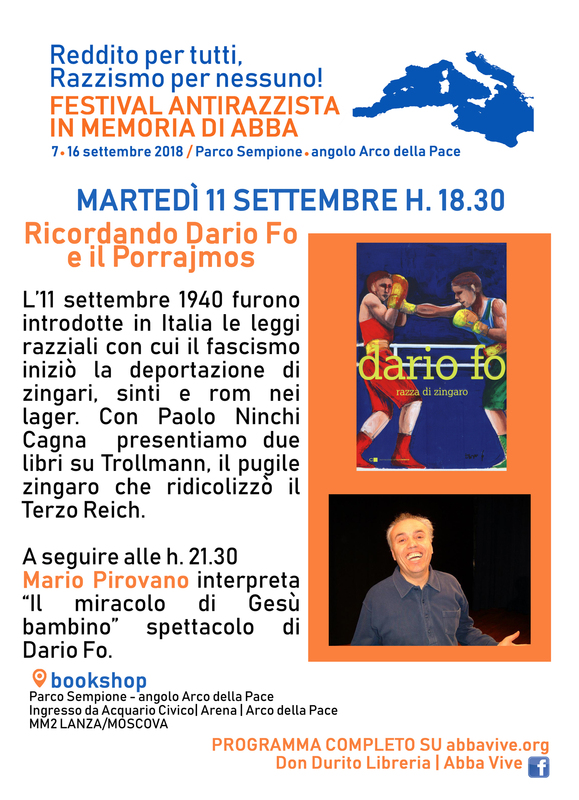 The title of the work is taken from a poem, composed by Renata Viganò at the height of the Italian Resistance: “But I would like to die even tonight/ and all of you to die/ with your faces in the rotting straw/ if I thought for one day/ that all this had been done for nothing”. 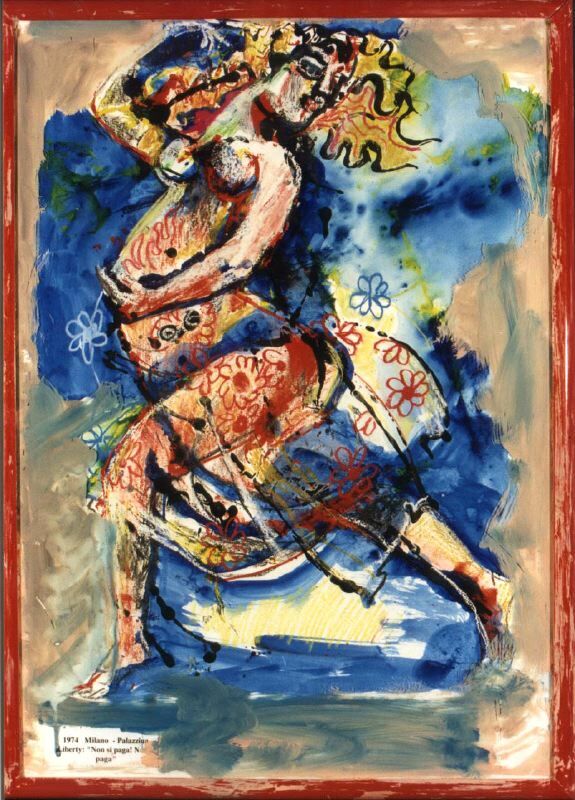 The Resistance is portrayed without glorification, featuring people in flesh and bone, with their fears, contradictions and hopes. 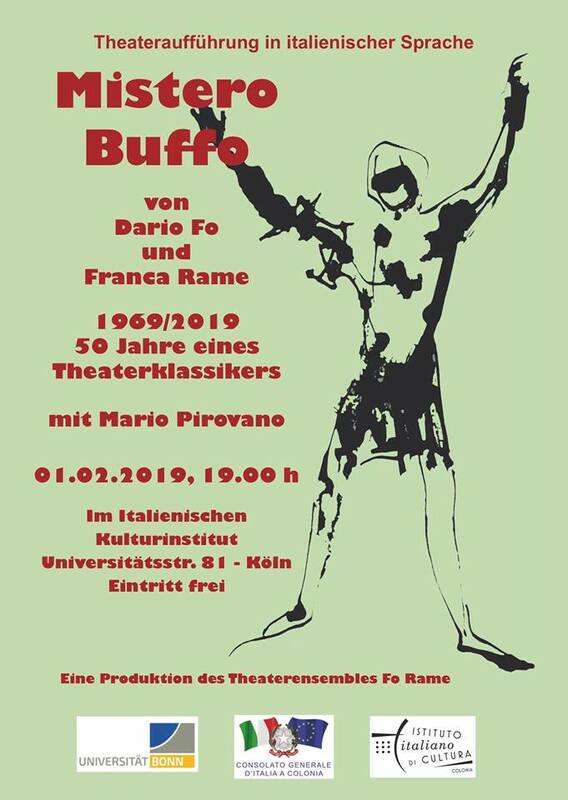 The tone of the narration is neither dramatic nor complaining, but alternates pathos with euphoria, sarcasm, tenderness and humour according to the situations. 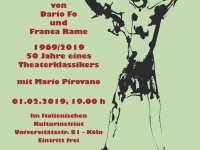 The key to the show is its topicality, its ability to relate the hopes and illusions of the war of the Italian partisans to the expectations of liberty present even today in the struggles of oppressed people. 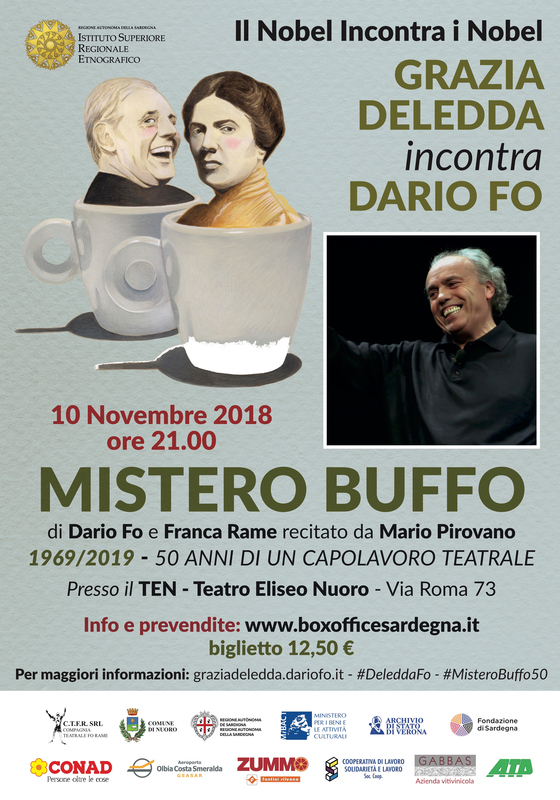 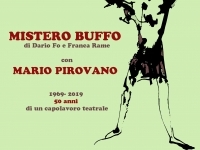 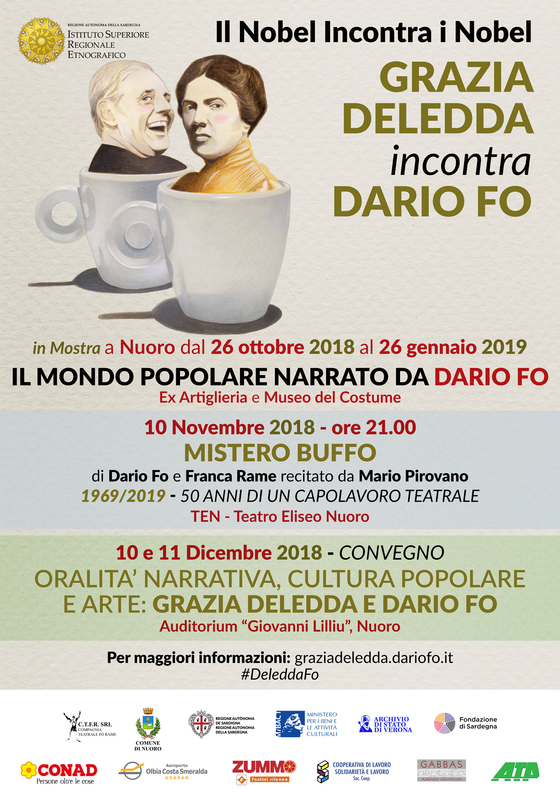 Dario Fo performed this work for the first and only time in October 1970 in Milan. 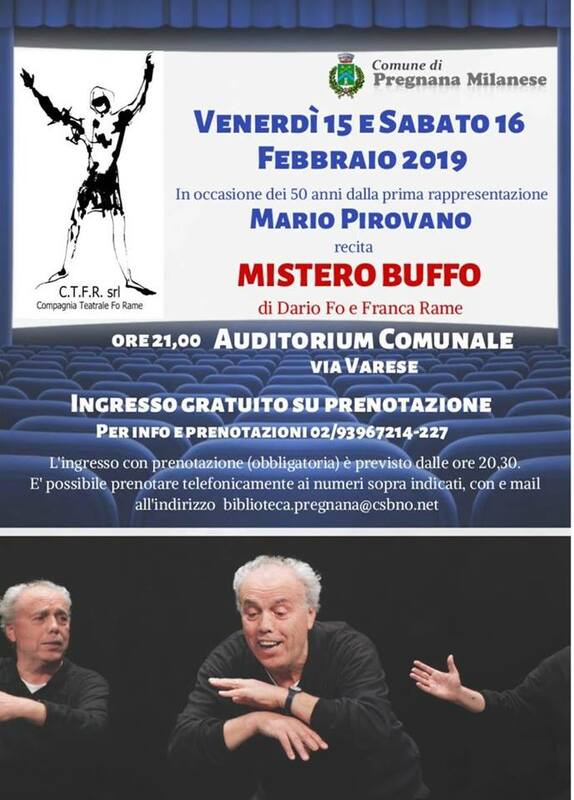 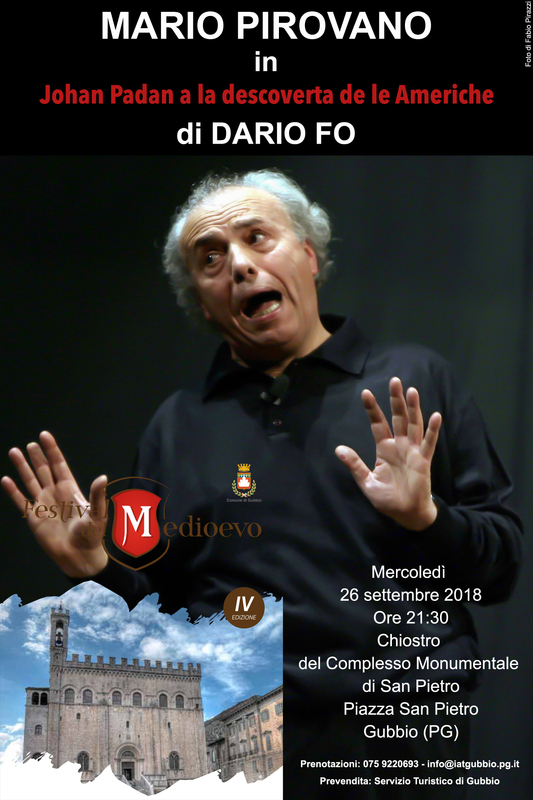 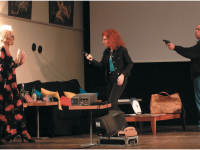 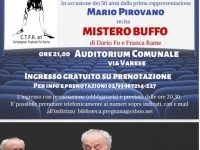 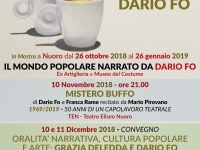 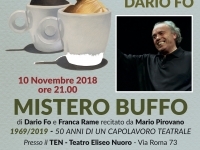 “…for many young spectators it was really their first encounter with the truer face of the partisan struggle”, wrote Chiara Valentini in ‘The Story of Dario Fo’ (Feltrinelli). 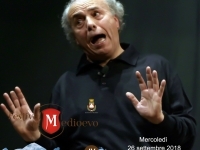 It was with resounding success that Mario Pirovano performed the one-man-show, “ I would like to die tonight if I thought that it had been for nothing” for the first time in Genoa, at the Albatros theatre, as part of the events celebrating the sixtieth anniversary of the Liberation, 25 April 2005.